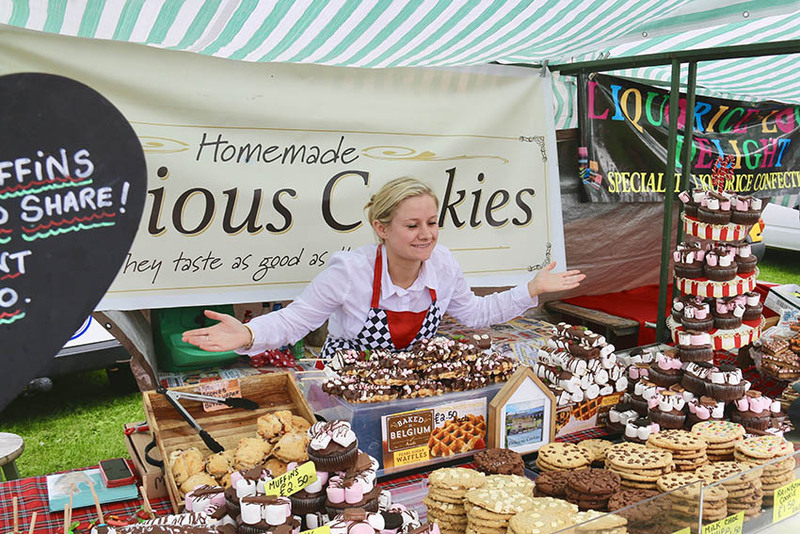 New for 2019 we take our food festival format to Bradford City Centre. 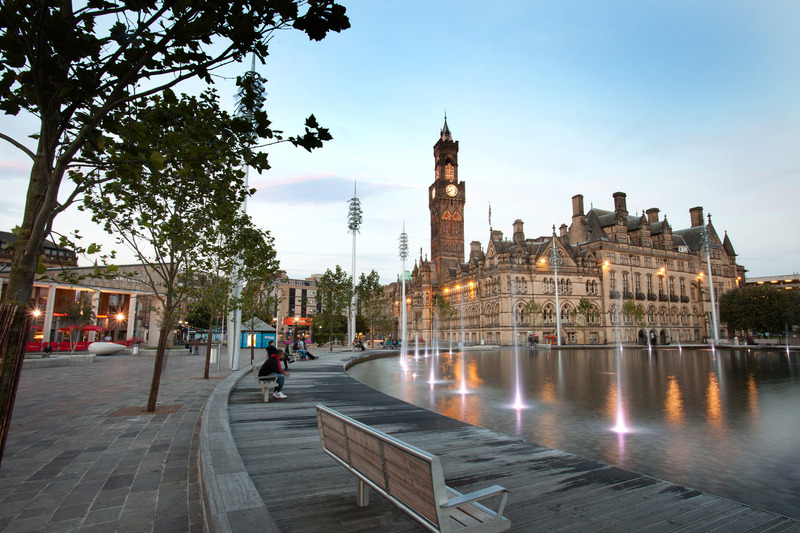 The park is a fantastic setting for the festival located in the heart of Bradford City centre. 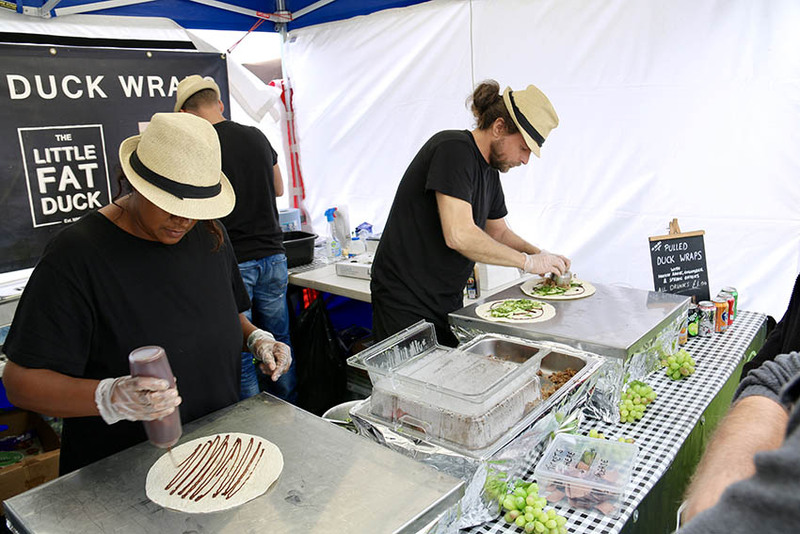 Our hot food court will offer up some of the best street food traders around in their quirky vans and units with food inspired from all corners of the globe. Our array of local producers will line the streets offering cheeses, chutneys, preserves, breads, olives, spirits, liqueurs and plenty more. We will have live music on stage throughout the day from local bands and artists (if you’re interested in playing please drop us a line!) and with our array of deckchairs in our food court hub why not sit back and relax and keep your toes tapping to the music all day long. 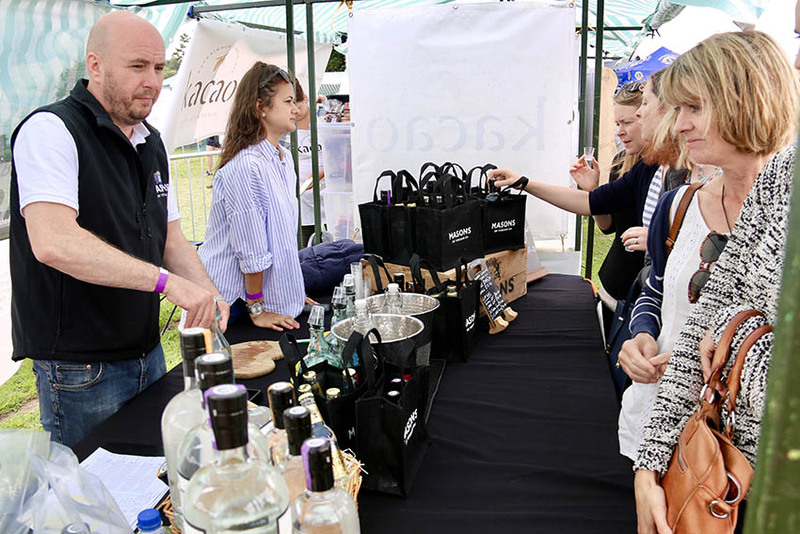 Last but not least, we will have a whole host of speciality bars to enjoy a drink from including our real ale bar, gin bar, cocktail bar and of course pimms & prosecco! The festival would not be complete without some entertainment for the smaller ones so we have FREE children’s entertainment offering circus skills workshops a various times throughout the day. 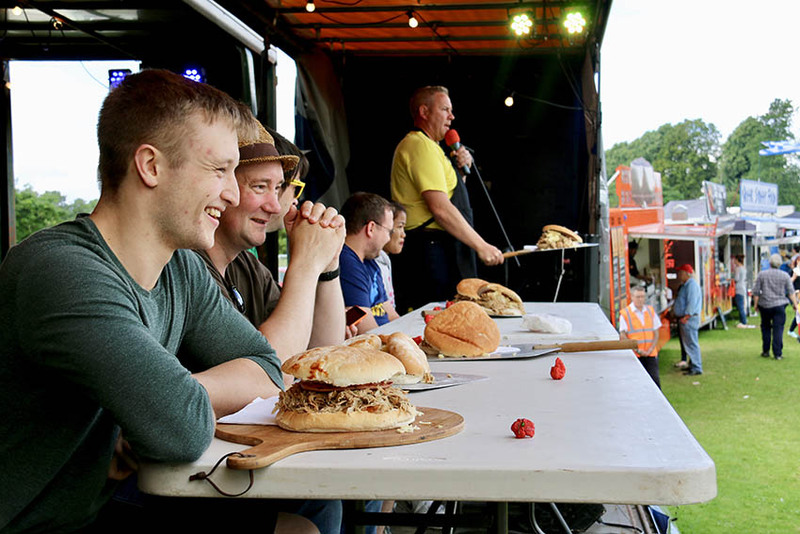 For those who feel brave enough we’ll also have a daily Man v Food competition on our main stage which are entertaining to watch but only those with guts and determination need apply! The weekend is a great place to meet up and socialise with friends and family so save the date now and keep checking back for updates when we add more information. The acoustic Stage is a fantastic idyllic location for our acoustic performances throughout the weekend, surrounded by local produce. Anytime you need a break to consider your next purchases or just get away from the hustle and bustle of the food court head over to the producer market street and relax on the deckchairs. 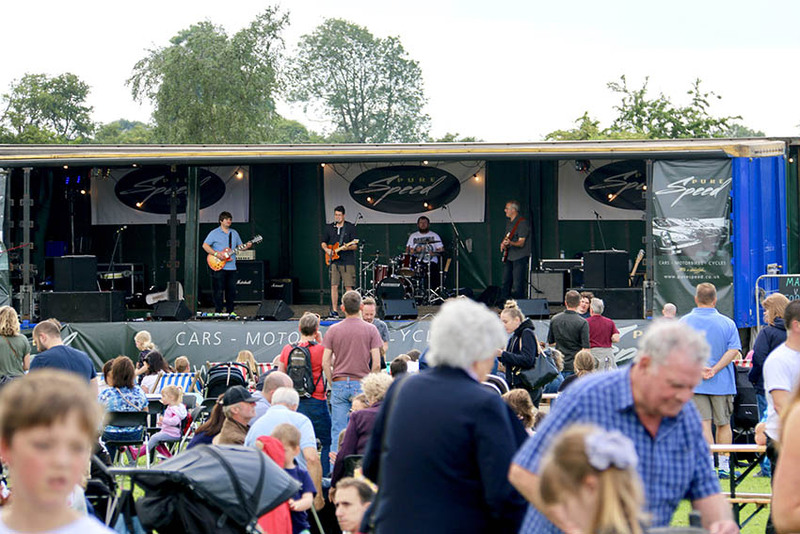 It’s a perfect way to get away from it all and sit and enjoy some chilled out live music. Mr Dan will be on hand throughout the weekend offering FREE circus skills workshops. FREE face painting will be available throughout the weekend also. This is always great fun to watch and only the most daring give it a go! Challenges range from eating spicy foods to eating the most hotdogs! More information on the final challenges will be available nearer the time. Participants can sign up on the day at the Bernie Bumm stall at the side of the main stage. 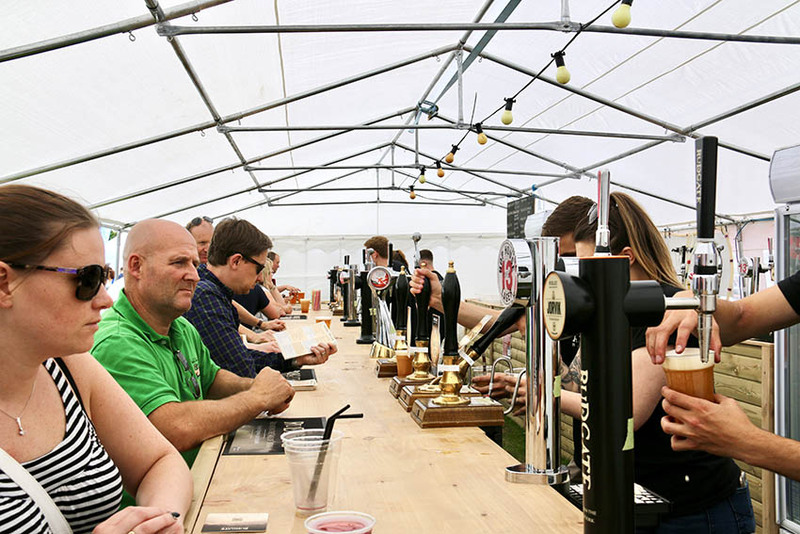 We have a number of bars on site to choose from including our Rudgate Brewery Real Ale bar serving craft ales. There will also be the ever popular Pimms & Prosecco Bar as well as a Cocktail and Gin Bar. These will be confirmed closer to the event. 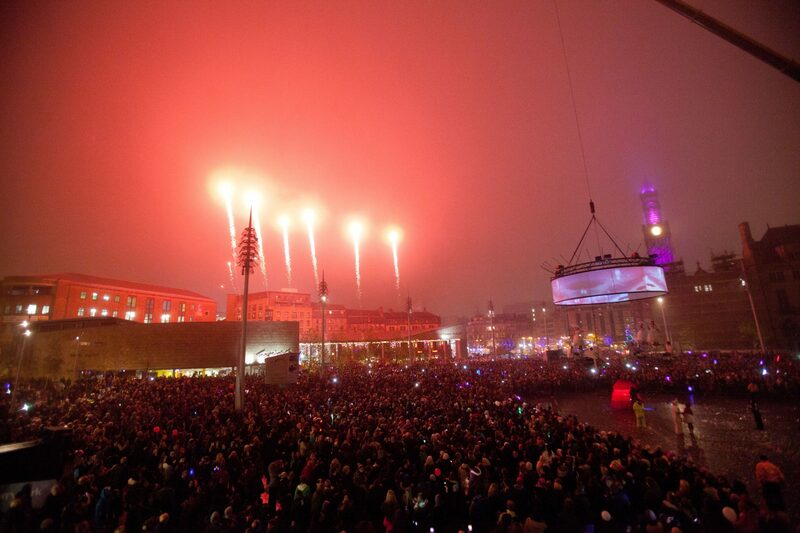 There are lots of city centre parking facilities available but expect these will be busy so public transport is advised.